Pride Cleaners Coin Laundry and Dry Cleaning stores are designed with the busy customer in mind. 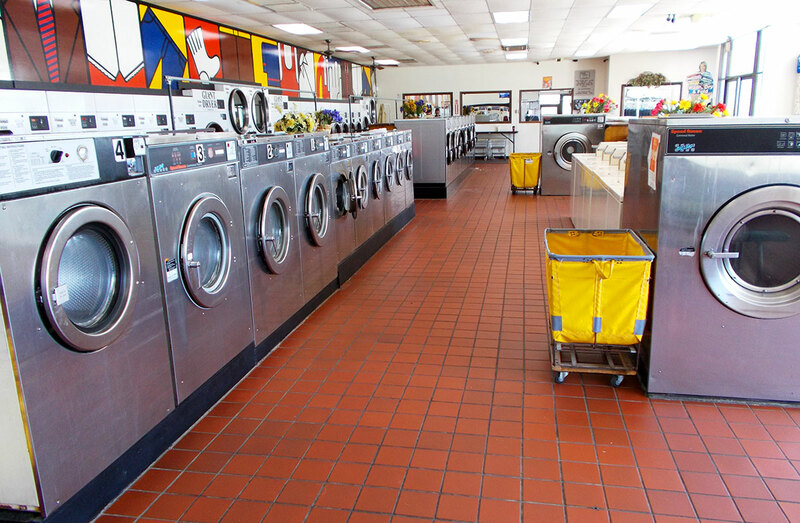 Each store has Top Load washers, Double Load washers, Triple Load washers and Giant washers along with dryers to match. Each store has a well-trained attendant on duty during operating hours to assist customers and maintain order. All stores are clean and bright with TV and lounge areas, air conditioning and plenty of free parking. All stores also do drop-off bundle service where your laundry is washed and folded/hung as per your wishes. 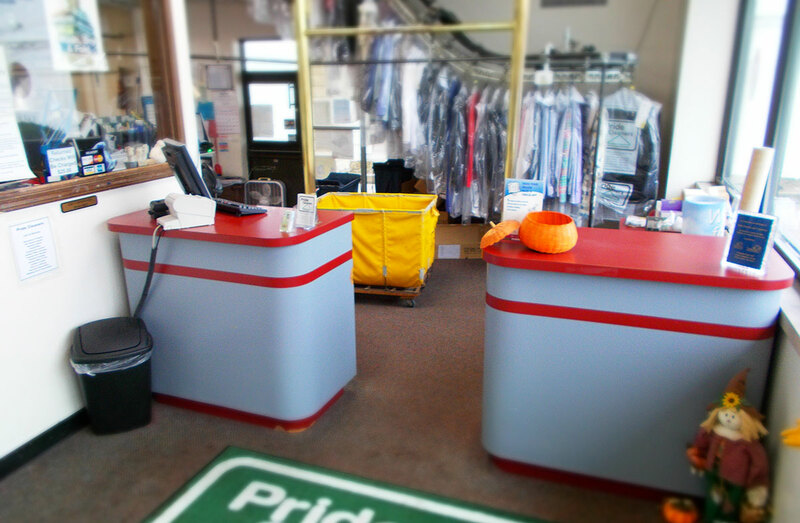 Pride Cleaners and Launderers is a full-service dry cleaner and laundromat in Decatur, Illinois with locations throughout the Decatur, Forsyth, and Mt. Zion area. We also do alterations, repairs, and wedding gown preservation. 2011-2019 Pride Cleaners and Launderers. All rights reserved.